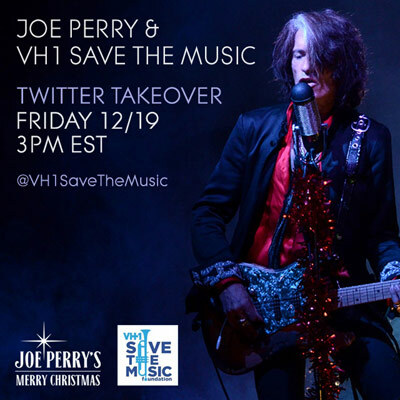 Joe will be taking control of @VH1SaveTheMusic for an hour long holiday extravaganza.  Make sure to follow @VH1SaveTheMusic and @JoePerry on twitter to join in on the fun. See you there! Here is the link to my holiday songs. http://bit.ly/1C8mKTd Download today & 50% of proceeds will help ‪#‎SaveTheMusic‬ which helps music education in America´s public schools.